Cat hoarding. Panic attacks. Rigid perfectionism. 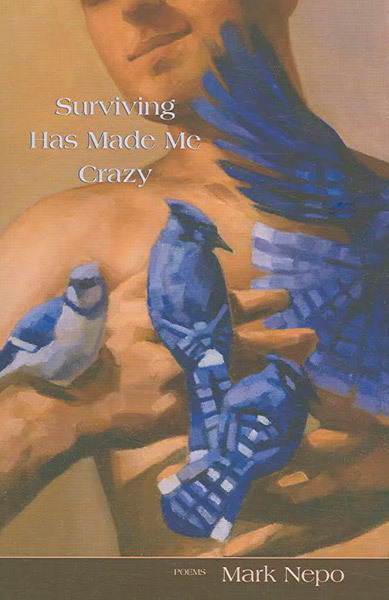 Carson reconstructs, through a hybrid of received and invented poetic forms, the literal and metaphorical experience of the psychological homesickness that controlled her life until she confronted it in therapy, and thereby opened herself to making a true home with her second husband. 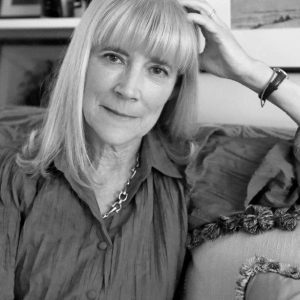 TERESA CARSON , poet and playwright, holds an MFA in Poetry and MFA in Theatre, both from Sarah Lawrence College. She is the assistant director of the Frost Place Conference on Poetry and Teaching. She continues to live in the crooked house in Union City, New Jersey, with her husband, John. Carson’s search for a house to call home is a personal quest that becomes epic in the classical sense. Beginning with calamity, My Crooked House circles back to origins, then passes through several harrowing perils and challenges on its way toward a more stable, if not perfectly straightened, present. It’s a house full of frank confession, brave excavation, obsessive lists, and hard reckonings. 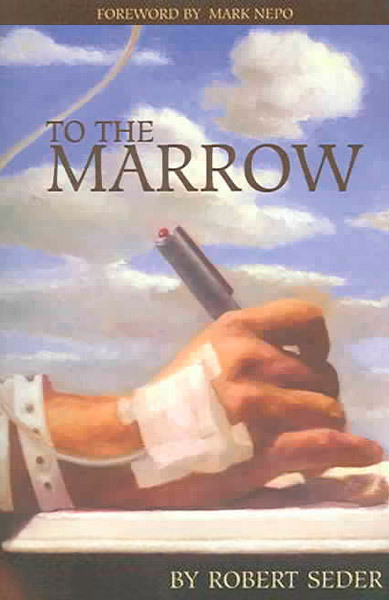 That the individual life, honest and recounted and accounted for, can be so thrillingly spun into gold is only the latest of this poet’s heroic triumphs. 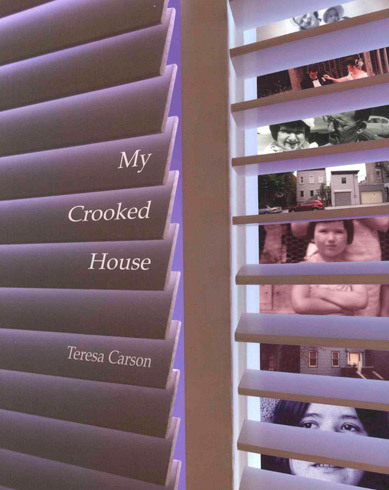 My Crooked House is a compelling, brutally honest book of poems, in which Teresa Carson shares with the reader her long and painful journey from trauma and poverty to self-acceptance and true love. Carson’s private experiences are told with accuracy, irony, and inventiveness. 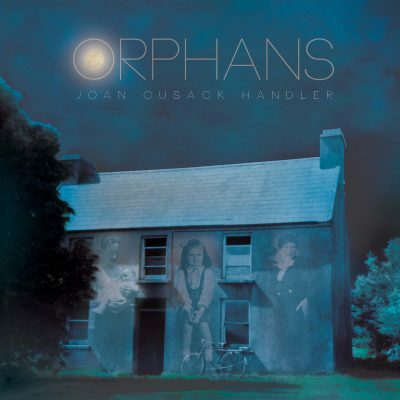 Although many of those experiences are sad, time after time her hopefulness and sense of humor transcend that sadness. Toward the end the reader gets to realize that Carson and her crooked house, which “does not need to be straightened out,” are one. Welcome to My Crooked House, a collection built of crisp, gritty, sometimes experimental, verse that goes two steps beyond confessional poetry (meant in its best sense, i.e., Plath and Berryman) into a raw unburdening of the soul. These poems are not empty words in search of a truth, they are a revelation of truth, constructed day by day, brick by brick, epoch by epoch. 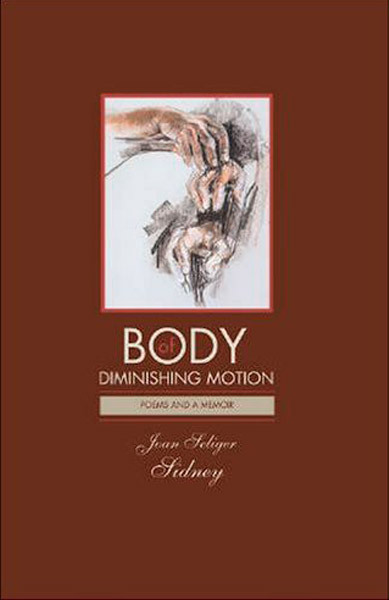 The artistry of these poems doesn’t lessen the hurt of the poet/speaker; it changes it. Combined strains of Jersey working class sensibility, tragic inevitability, sheer guts, and inventive exploration of form and craft create a sturdy foundation for Teresa’s house. Wow!